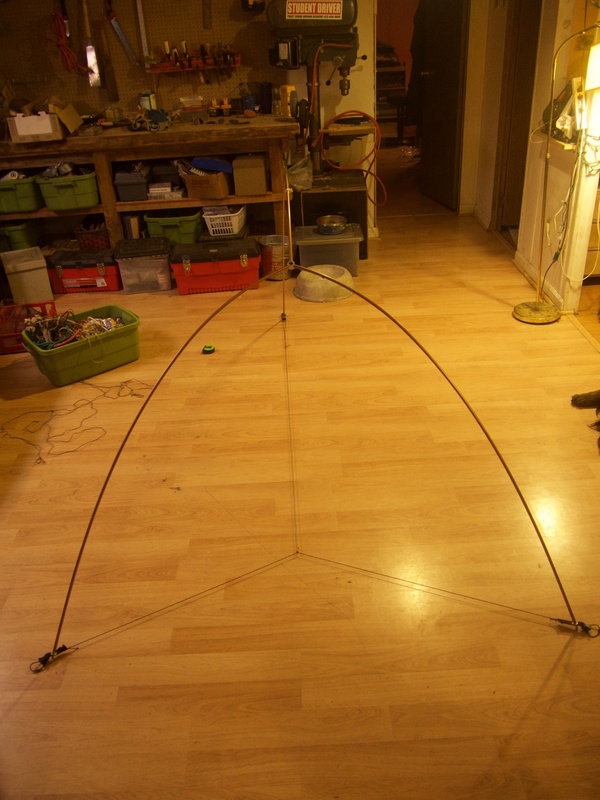 Instead of a footprint or tent body to hold the pole structure together there is string running from the 3 terminating pole ends. There are only 2 strings below. The lengthwise string pulls the horizontal string into a triangle. This makes it really easy to get the right tension on the poles. 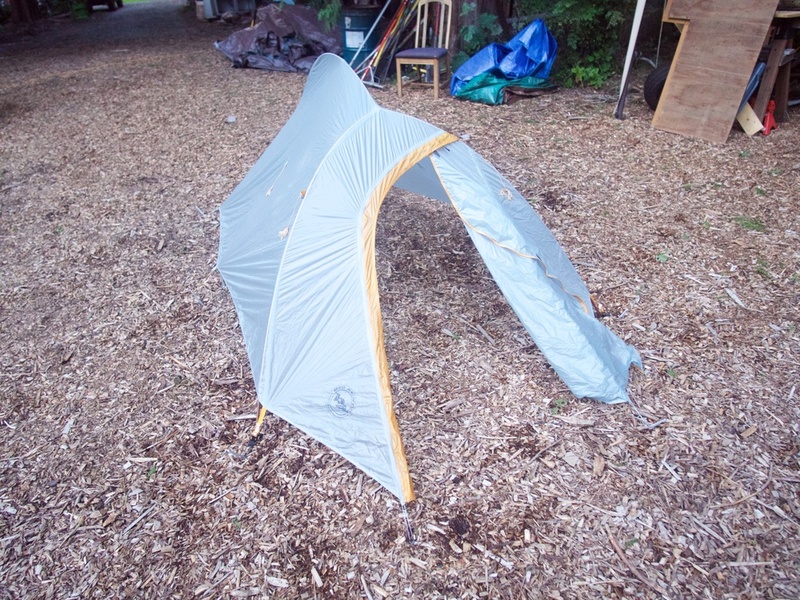 This is a very simple way to cut weight from your tent. Hypothetically, with the right clips, I can't see why this couldn't work on any tent. I used simple fishing knots because I trust them and can tie them easily. Getting the lengths of the string right was easy. I just laid them out on top of the flat tent-body and adjusted accordingly. 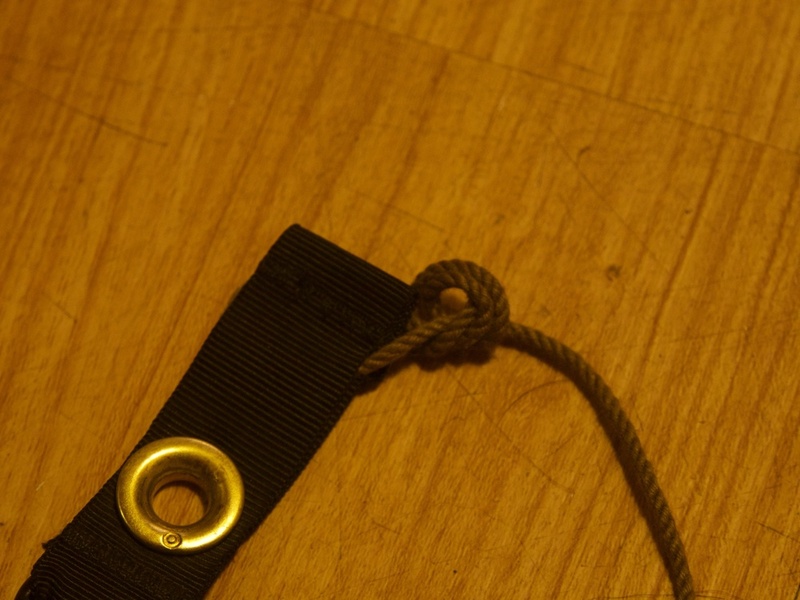 I did tie a sliding knot at the base of the length-wise string that allowed me to get the strings the right length. 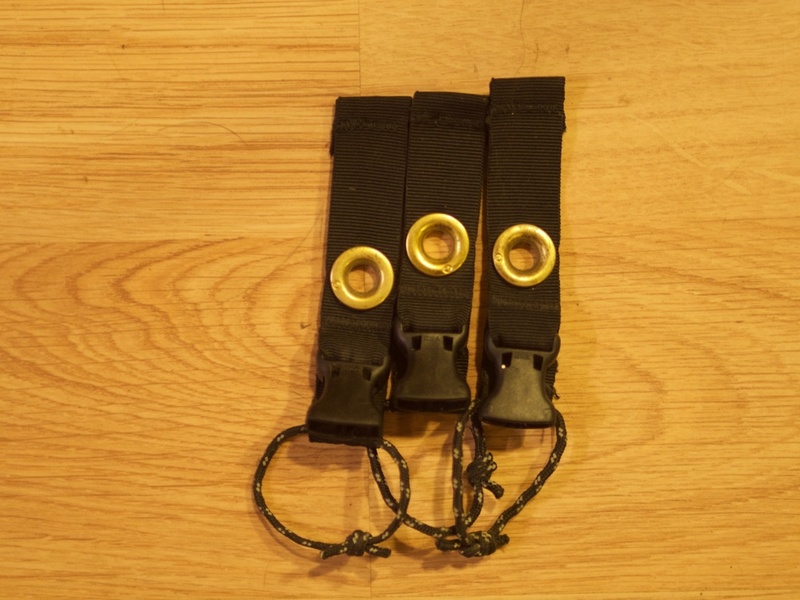 The three clips and the string all weigh in at 1 ounce exactly. This is 4 oz. less than the footprint that Big Agnes advertises for the fast fly method.  I plan on using this setup on my bike-tour down the Pacific Coast because it takes up less room in my bikepacking setup. 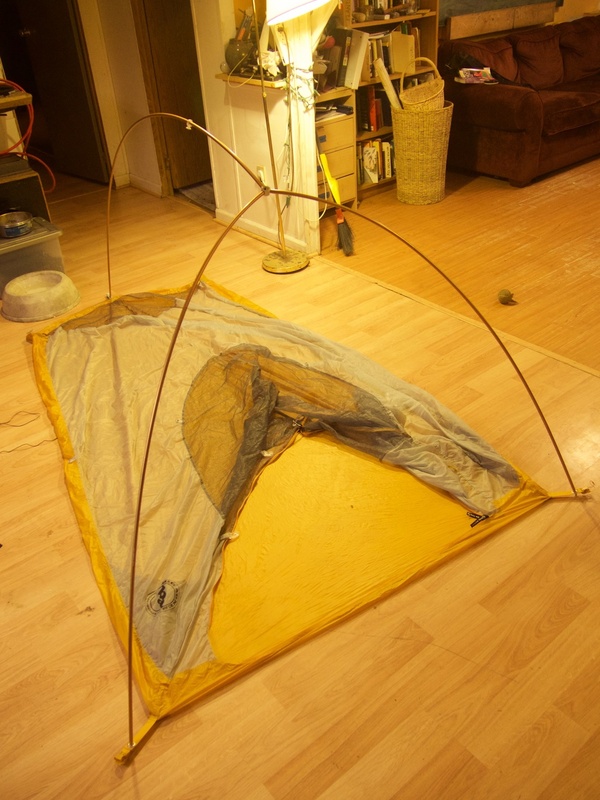 I think for backpacking trips I will stick to my 8'x10' Cuben Fiber Tarp because it only weighs 6 oz. and takes up much less space. So there you have it. 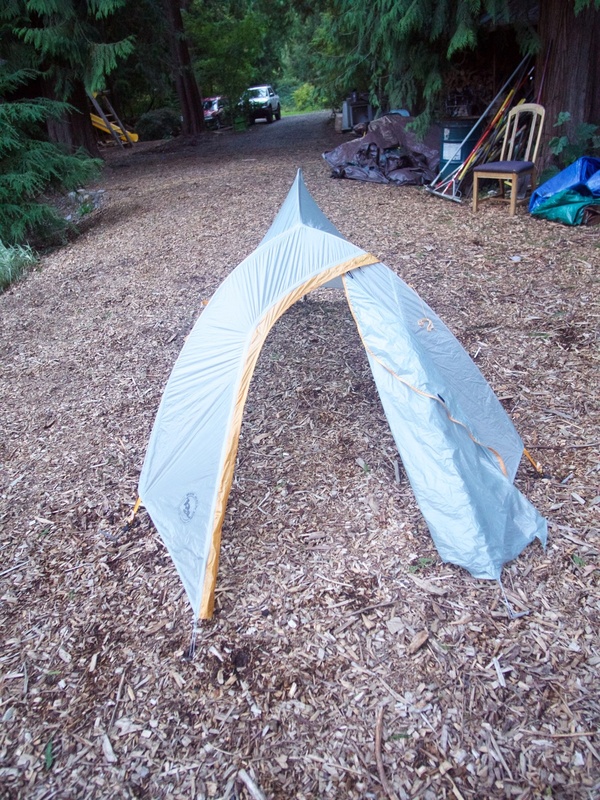 A largely free standing lightweight monster of a tent.